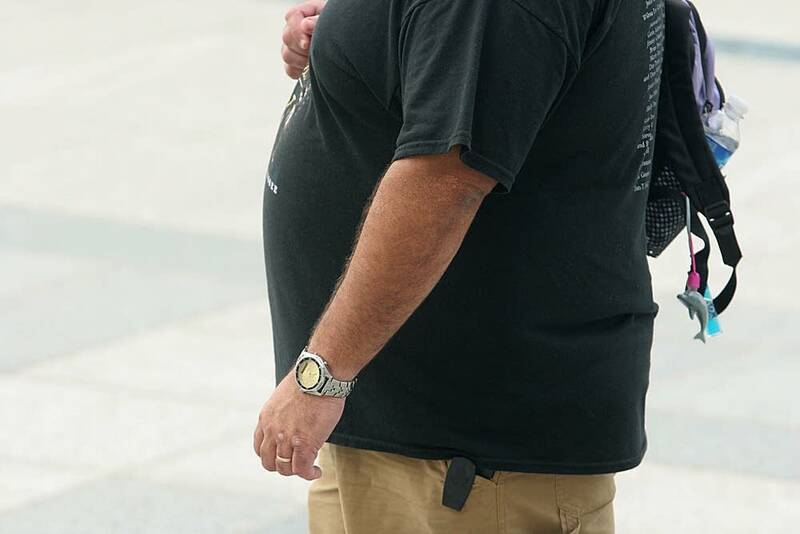 Groups launch contest to address obesity in Minn.
A coalition of community groups launched a new Web site Thursday that urges Minnesotans to contribute their ideas for solving statewide problems. The first problem they want to tackle is obesity. The Minnesota Community Foundation is coordinating www.MNideaopen.org with help from the Citizens League and the John S. and James L. Knight Foundation. Organizers will gather all the ideas and pick a set of finalists, who will have a chance to receive $15,000 to implement their idea. Obesity is the first problem Minnesotans will think about since it has become more prevalent in recent years, said Jennifer Ford Reedy, a vice president at the Minnesota Community Foundation. "It's hard to find an issue where the situation has worsened as fast as our obesity situation has worsened in the last couple of decades," she said. "The trends are quite startling." Minnesotans can submit their ideas between now and April 9, and the voting phase for the obesity issue begins May 4. Reedy said the second issue hasn't been chosen yet, so organizers will ask Minnesotans for their input. Reedy said choosing projects to receive the money is only part of the Web site's goal. "Our hope is when we do these major statewide competitions, that we can try to get everyone in the state thinking and talking about the same issue at the same time," Reedy said. "The act of thinking about what people can do in their community may lead to changes."